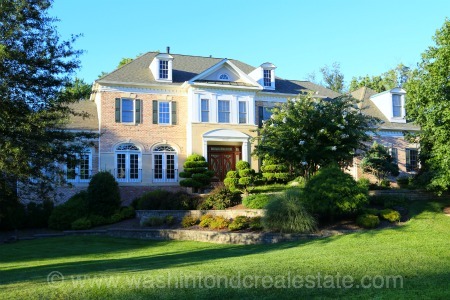 Foxhall of McLean is a neighborhood of single-family homes located in McLean, VA. The community features Colonial and Split-level style homes that were primarily built in the 1963-1964 time frame. Foxhall of McLean is located off Kirby Road between Great Falls Street and Westmoreland Street. Homes in the community are located on Foxhall Road. Residents enjoy walking to Haycock Longfellow Park, Kirby Park and the Pimmit Run Stream Valley Park. Foxhall is served by the Kent Gardens Elementary School, Longfellow Middle School and McLean High School.